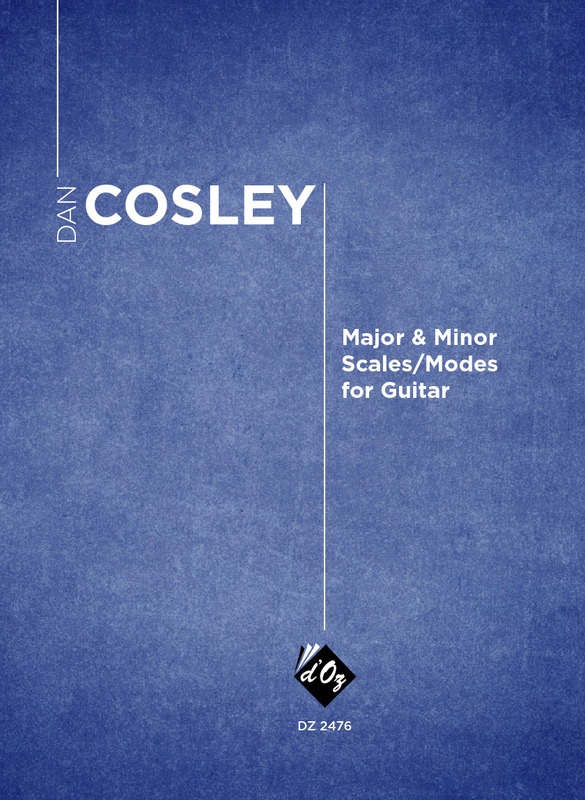 A three-note-per-string approach to major, harmonic minor, and melodic minor scales across the full range of the guitar, and in every key. Suggestions for practice schedule and a comprehensive list of right-hand patterns included. Beautifully notated in a clever format that aids in memorization and leaves room for improvisation.